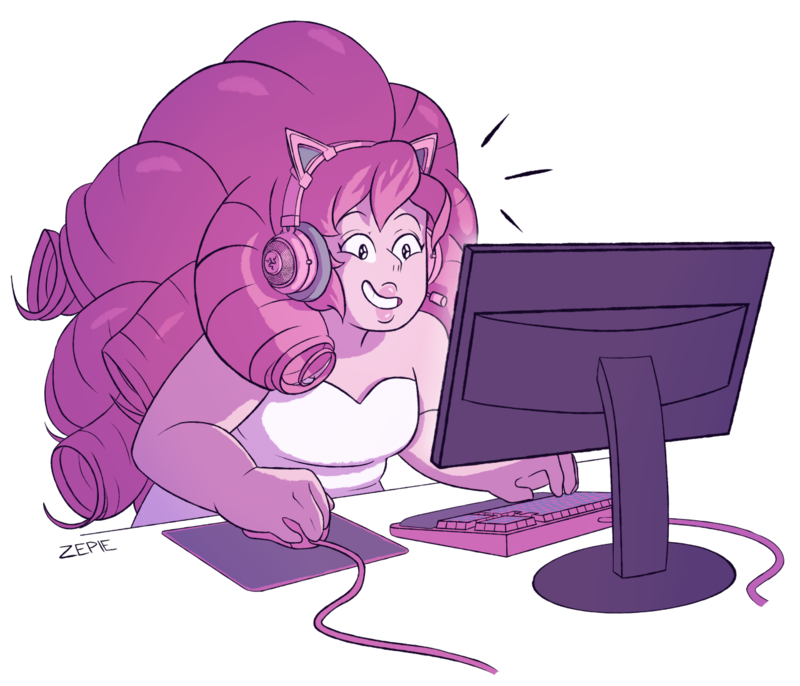 Do you think Rose would have been into video games if she discovered them? It would have been a great way to interact with humans and learn about some aspect of their culture. Get Zach Callison's Debut Single! Fan Theory: White Diamond Shattered Pink Diamond!